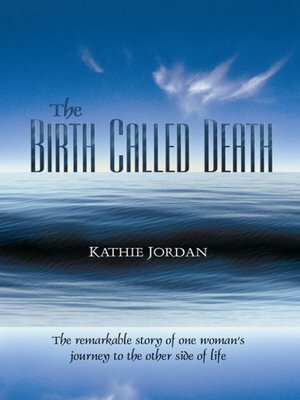 From the age of 7 to the age of 22, Kathie Jordan’s deceased brother came to her at nighttime, pulled her from her body, and guided her to Heaven. In these nighttime journeys, she was taught about the purpose of life in the body, the meaning of death, and about the soul’s progress in the afterlife. In these moments out of her body, Kathie is taken to higher and higher levels of Heaven, where she meets a few great spiritual teachers, including Jesus.